The IQ Awards, started in 2000, honor the “Innovation Quotient” among companies and organizations based in Boulder and Broomfield counties, the Denver/Boulder corridor and local divisions of national/international companies that have been instrumental in developing the most innovative products and services. These companies are risk-taking entrepreneurs that are the DNA of our thriving marketplace. 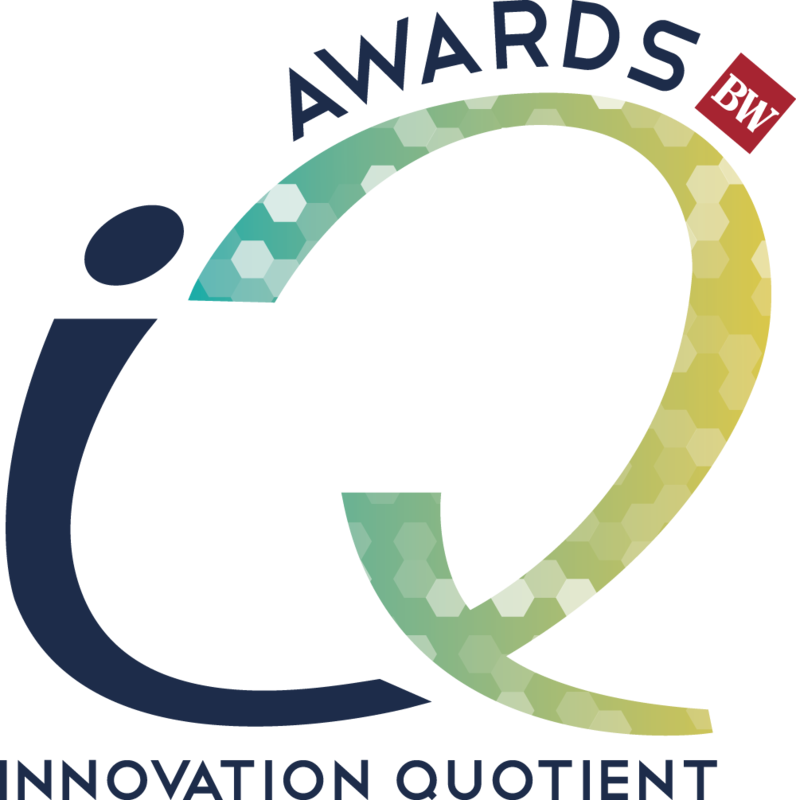 Since BizWest launched the IQ Awards, hundreds of nominations have been received. We’re closing in on 1,000 products and services that have been reviewed as we’ve sought to identify the most innovative products and services devised in Boulder Valley. Annually, BizWest solicits nominations in several categories including: Innovator(s) of the Year, Innovative Company of the Year, Incubator/Accelerator of the Year and Innovative Products or Services. See specific award descriptions below. Each nomination is carefully evaluated by a panel of independent judges who are well-versed in technology and new product innovation. To view the judges’ evaluation process and more information on award categories, please visit the Nominate page.